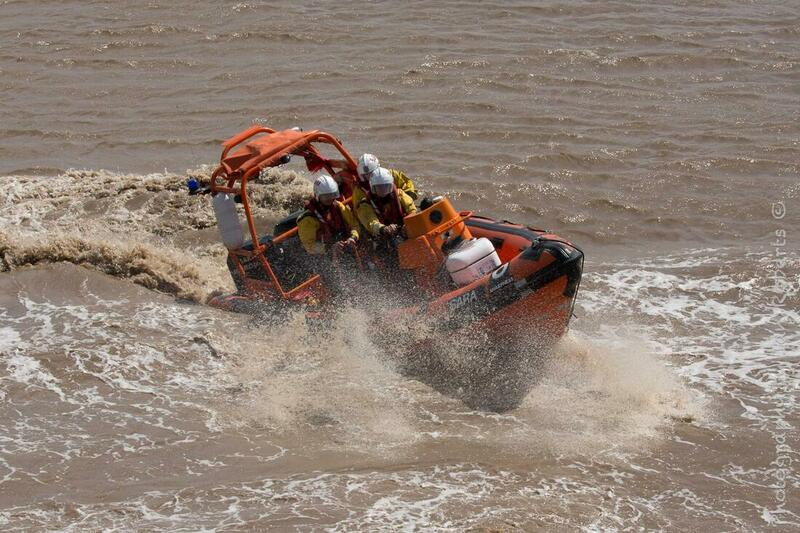 ​​The 22nd and 23rd of March is ‘Go Orange!’ for UK Independent Lifeboats. 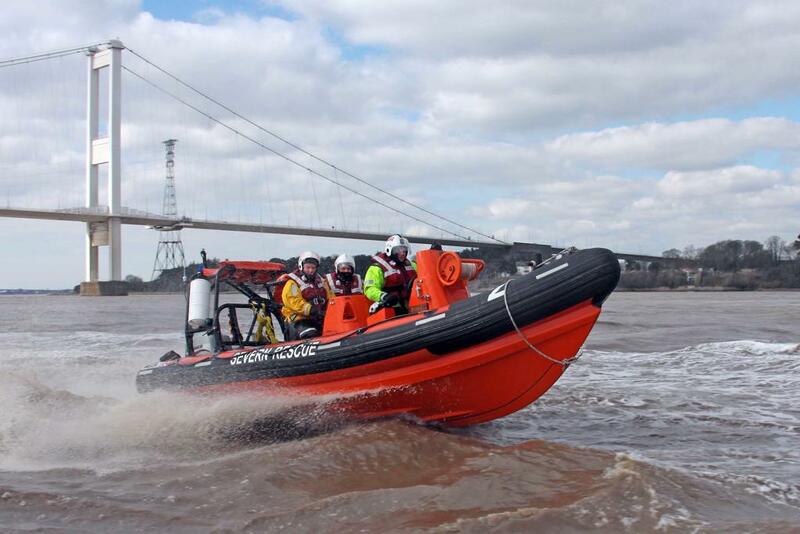 A celebration of the 90 plus Independent Lifeboats saving lives around the UK. This March we are inviting all schools and businesses in our operational area to ‘Go Orange!’ for Independent Lifeboats. 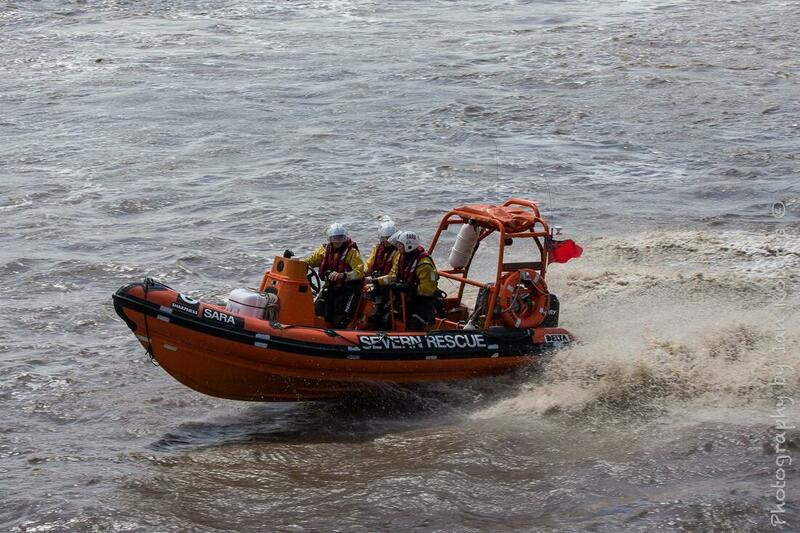 It costs us approximately £130,000 per year to keep our 5 stations running and we would appreciate your support. 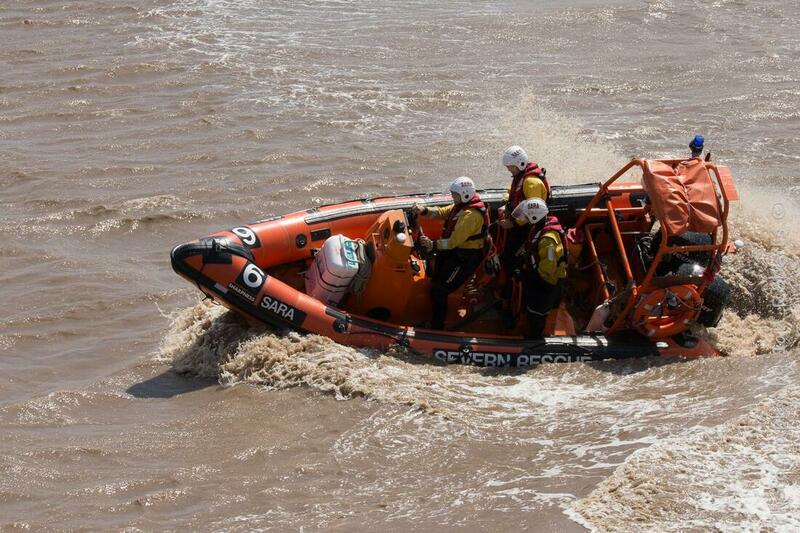 With the ‘Go Orange!’ Event, we aim to raise as much of our running costs as possible, which would allow additional money to be invested in training and equipment to develop and improve our lifesaving service. The challenge is simple all we ask is on Friday 22nd or Saturday 23rd March you wear something orange and donate £1 to Severn Area Rescue Association (SARA). Hosting a non-uniform day at your school or work is simple and we can provide information leaflets and stickers. You can also send and share your pictures on the day, and we will share and help promote you and your business. We hope that you will help support us and help us continue to save lives.